e assure you the fullest satisfaction as regards to the quality service and deal in a wide network of properties. We offer top-of-the-line realty services and hold a long-range experience in the industry. 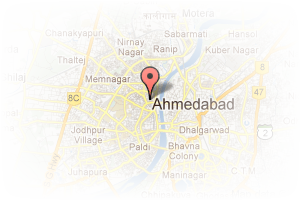 Address: jodhpur, Satellite, Ahmedabad, Gujarat, India. 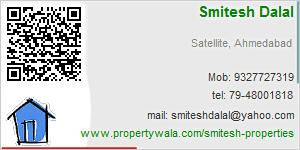 This Broker Profile page for "Smitesh Properties" has been created by PropertyWala.com. "Smitesh Properties" is not endorsed by or affiliated with PropertyWala.com. For questions regarding Broker Profiles on PropertyWala.com please contact us.